Your printing when it’s needed. 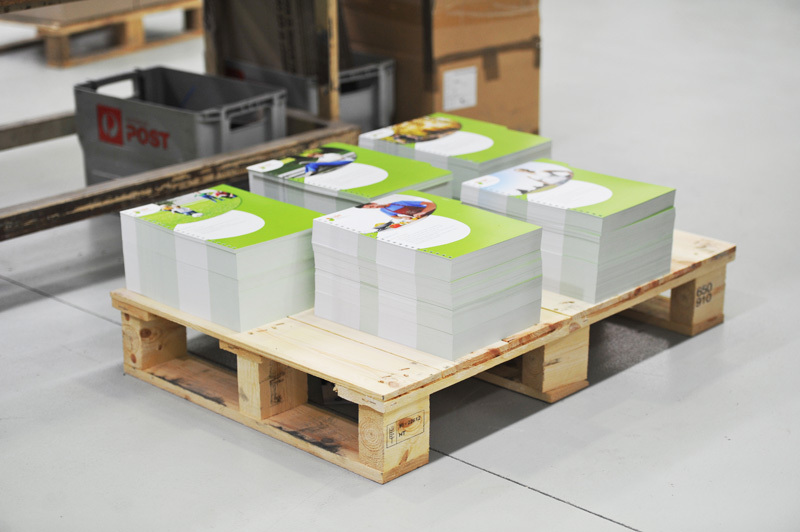 Print Logistics’ storage facility is located in our Broadmeadows facility. Material is printed and stored in this convenient inner-northern location, close to major arterials, ready for immediate pick and pack and supply to any location. Our modern warehouse has shelving specifically designed for inventory management, guaranteeing the quality and integrity of the product is maintained in a safe and secure environment. Controlling and overseeing the ordering of your inventory, anticipating demand to keep up with your needs. We maintain the storage of your inventory to be easily identifiable upon delivery.